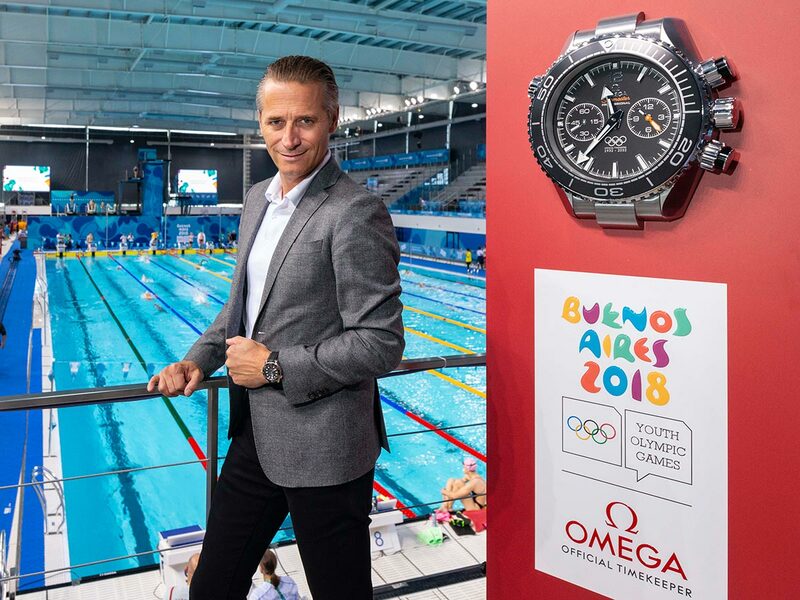 At the Youth Olympic Games Buenos Aires 2018, OMEGA is fulfilling its role as Official Timekeeper. 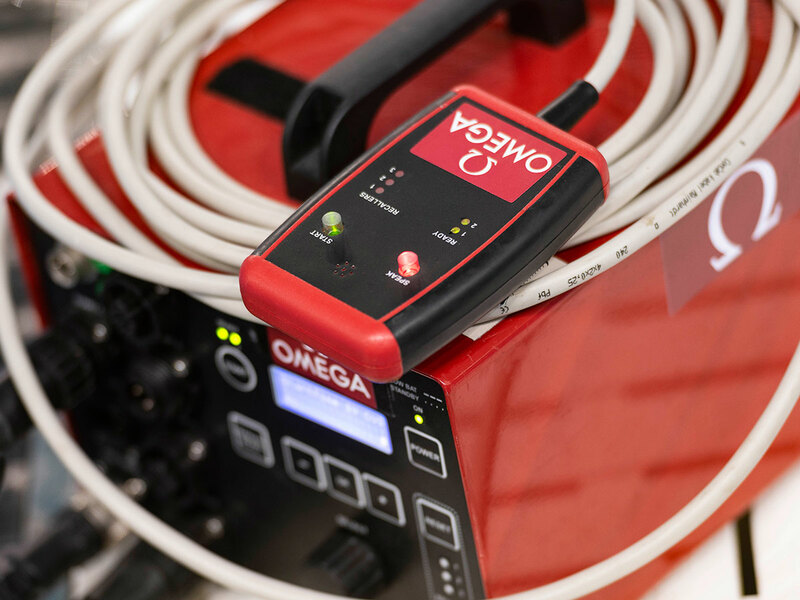 As the world’s best young athletes compete at the Youth Olympic Games, OMEGA is recording their dreams as the event’s Official Timekeeper. 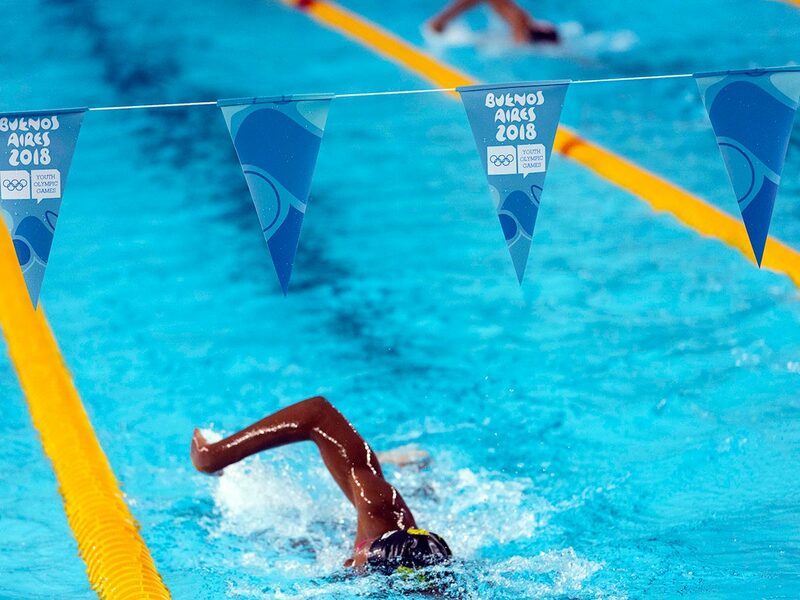 Buenos Aires 2018 feature 241 events within 32 sports and OMEGA will be behind the clock for every single second, just as it has done at 28 Olympic Games since 1932. To complete the job at Buenos Aires 2018, OMEGA has arrived with 80 tonnes of equipment, which includes 125 sports scoreboards, 22 TV graphics generators and 60km of copper and fibre optic cabling. To ensure every moment runs smoothly, there are also 235 timekeeping professionals and technicians who will be supported by 450 trained volunteers. 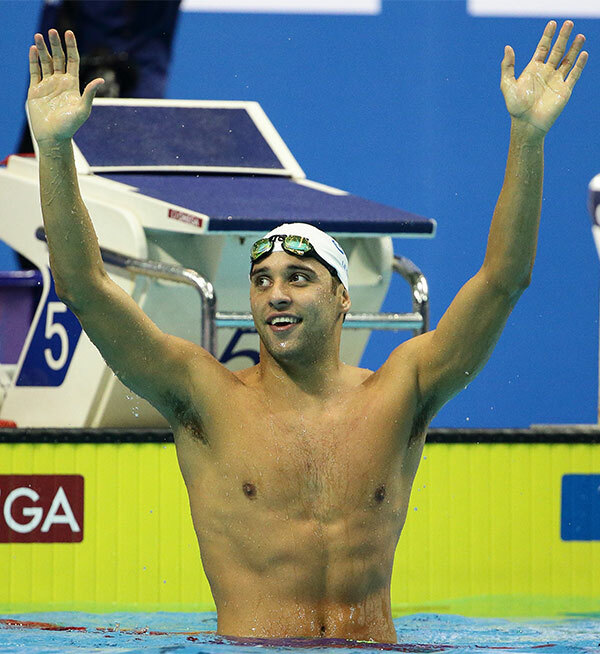 OMEGA will also be joined by friend Chad le Clos, who has been selected as an ambassador for the Youth Olympic Games Buenos Aires 2018. Having experienced incredible success in swimming at a young age and becoming one of today’s most successful Olympic Games athletes, Chad is a true inspiration for every competitor. “Feel the Future” is the motto of Buenos Aires 2018 and youthful new events, such as climbing and roller speed skating, also gives OMEGA some timekeeping duties it has never undertaken before. In climbing, the brand will employ its famous touchpad technology, while in roller speed skating, the brand will rely on many of its legacy timekeeping technologies, including the Scan’O’Vision MYRIA which can capture 10,000 digital images per second. 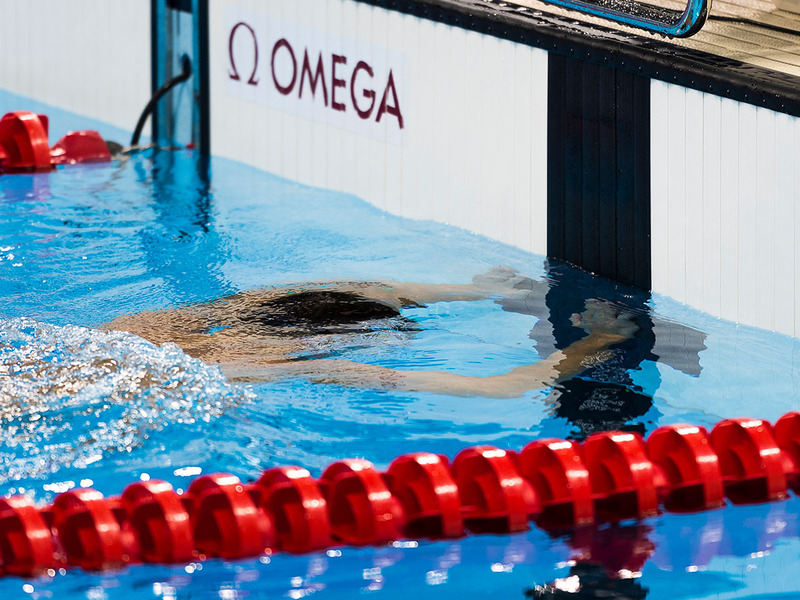 OMEGA has served as Official Timekeeper at all four of the previous Youth Olympic Games, which began in Singapore in 2010. 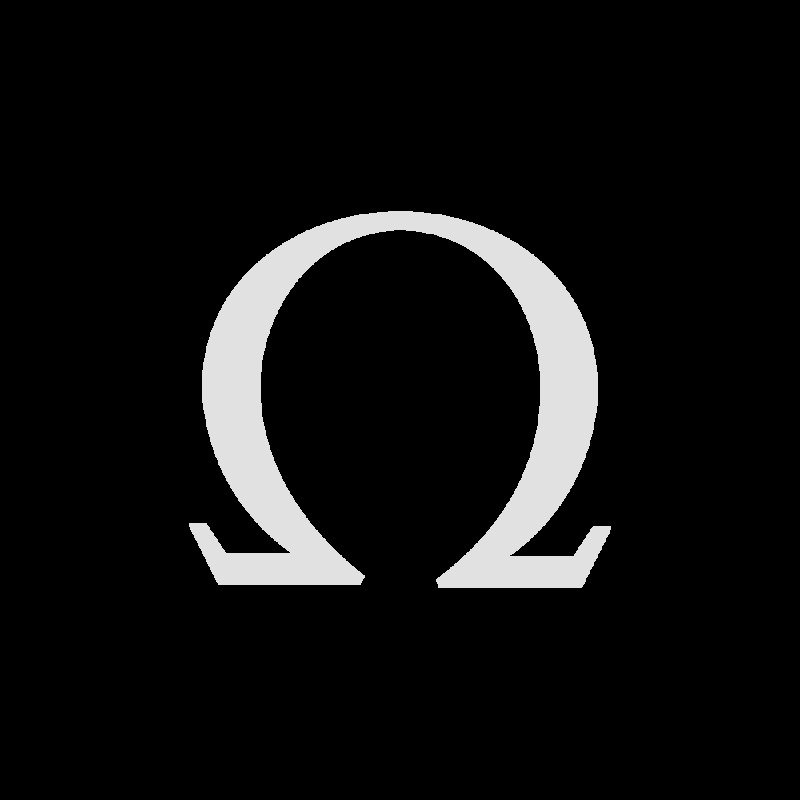 Buenos Aires 2018 is just the third summer edition of the event and OMEGA is certainly looking forward to sharing the results with the world.